REDEFINING THE HEART OF THE CITY. An iconic mixed-use development in the heart of Winnipeg’s burgeoning downtown. 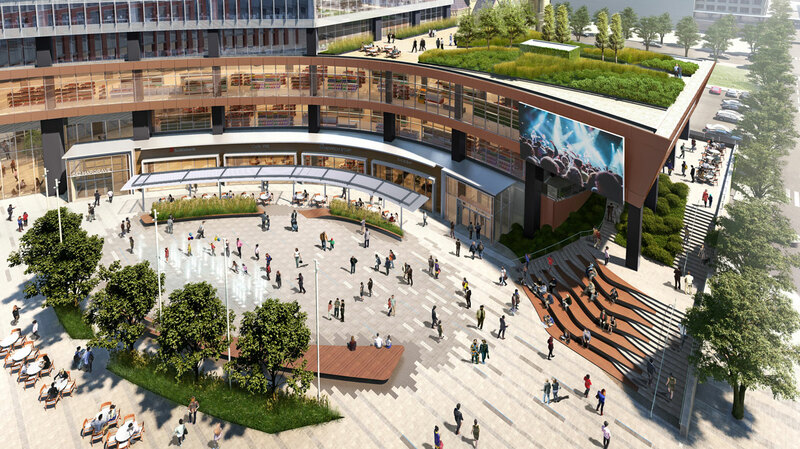 True North Square is more than a collection of buildings – it is a living entity ready to accommodate a dynamic Winnipeg community, drawing in and capitalizing on the synergies between working, living, socializing, and gathering all in one central location. 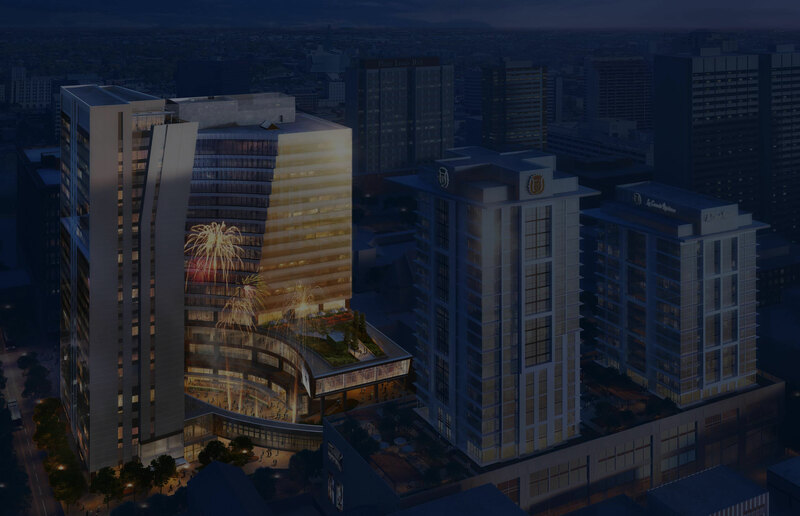 At over 1 million square feet when completed, True North Square offers something for everyone – from shopping to dining to meeting with one of True North Square’s business tenants, come experience Winnipeg’s newest iconic development and be assured of a memorable experience. 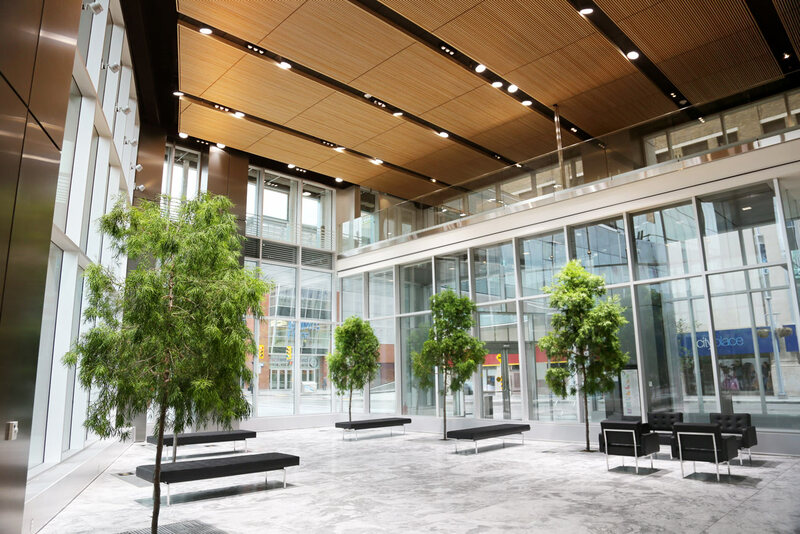 True North Square offers its tenants best-in-class office space in downtown Winnipeg allowing them to promote a positive corporate image and expansive brand reach, as well as providing for a differentiated work environment for employees. The state-of-the-art building amenities and nation-leading property management experience sets tenant life at True North Square apart from the rest.